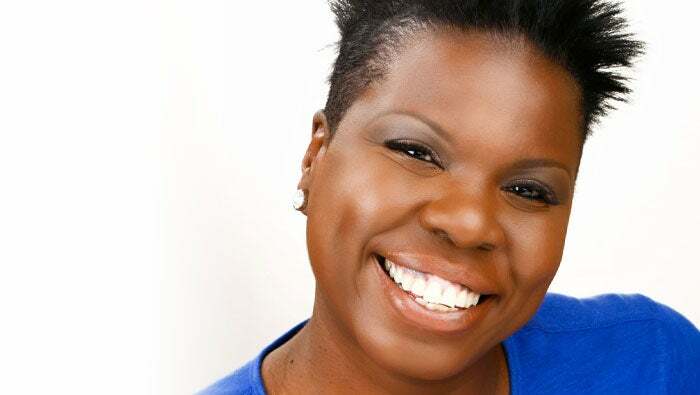 Leslie Jones has completed her 3rd season on Saturday Night Live – her work on the long standing sketch show has garnered her an Emmy Award nomination and inclusion on the Time 100 list. Leslie has covered the most recent summer and winter Olympics for NBC and was the host of The 2017 BET Awards. She is currently recording one of the lead roles in Angry Birds 2 for Sony Pictures. Jones also starred in Paul Feig's reboot of Ghostbusters, alongside Melissa McCarthy, Kristen Wiig and Kate McKinnon. Her other film credits include Chris Rock's Top Five, Judd Apatow's Trainwreck and the animated film Sing.